EXCLUSIVE:The “one shot” short films featured as extras on Marvel movies’ DVD releases are becoming a hotbed for TV series ideas. After one such short, Item 47 on The Avengers DVD about the agents of S.H.I.E.L.D., led to the new ABC/Marvel series, another one may also spawn a series project for ABC. 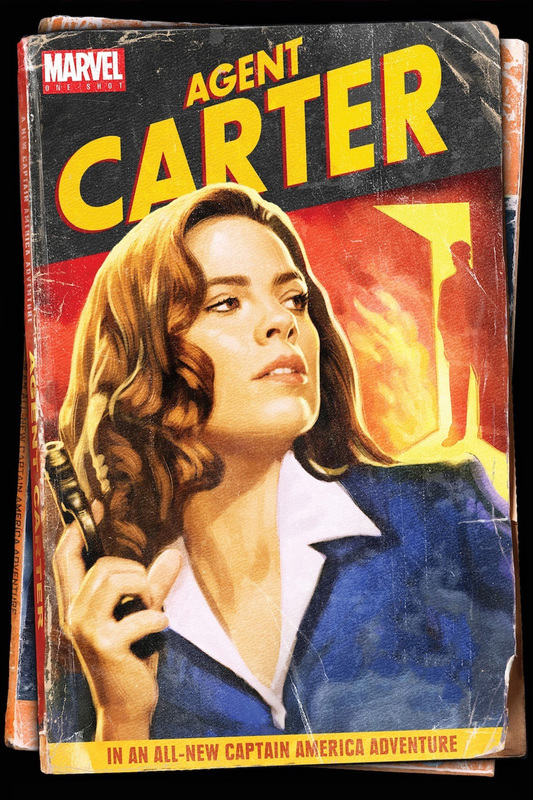 Marvel is notoriously secretive about their development, and no one would comment, but I hear the company is working on a concept for a potential TV series inspired by Agent Carter, a one shot, which will be featured on the upcoming Blu-ray release ofIron Man 3. Directed by Marvel Studios co-president Louis D’Esposito, Agent Carter brings back Captain America’s girlfriend Peggy Carter, played by Hayley Atwell, and chronicles her life as a budding secret agent after her boyfriend is stranded in ice. (Watch a clip below.) I hear the project is in very early stages, one of several in the works at Marvel, and is in the process of locking in a writer. It is unclear if Atwell would reprise her role if Agent Carter comes to fruition. 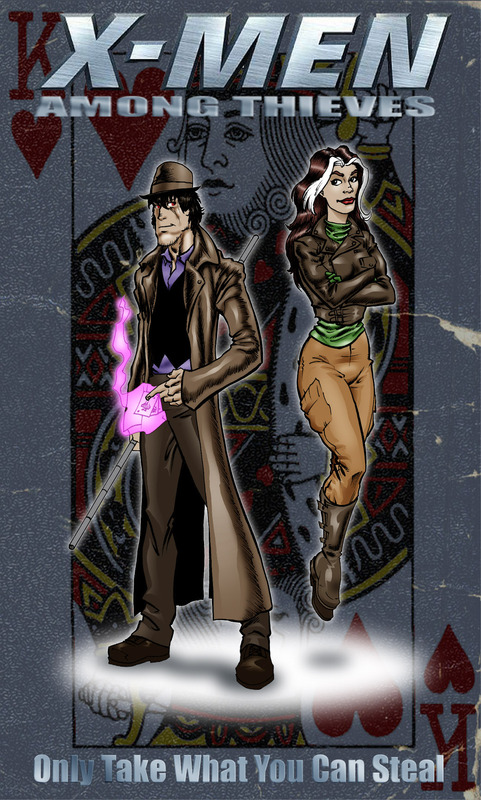 A Marvel action series with a female lead would fit right into ABC’s wheelhouse of female-skewing dramas with a strong lead and would be a throwback to such network series as Alias. The Iron Man 3 DVD with the Agent Carter short will be released next Tuesday, the same day Marvel’s first series for ABC, Marvel’s Agents Of S.H.I.E.L.D., debuts.